Luisa Bruzga's professional career spans over 20-years in the natural health and wellness field. She presently maintains a highly successful hypnosis and wellness practice which she designed to provide consulting, seminars and training on positive change and success strategies. 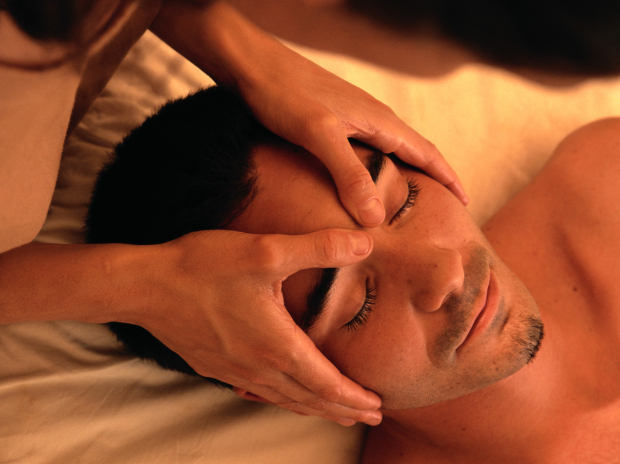 In addition to providing skin care and energy healing modalities. She specializes in hypnosis for Weight Management, Smoking Cessation, Stress Management and Rejuvenation Programs. Luisa pursued advanced education in a variety of modalities deepening her studies of the connection between mind, body and spirit. Luisa’s educational background includes a Master’s Degree in Applied Clinical Nutrition (MSACN), NY Chiropractic College; Certified Consulting Hypnotist & Instructor for the National Guild of Hypnotists (NGH); Certified NLP Practitioner & Transformational Coach; Reiki Master Teacher; Quantum Touch Practitioner/Instructor. In 2010, Luisa received her NYS License as an Aesthetician providing Youthfulness and Rejuvenation Programs. She also specializes in various skin care treatments to assist in improving one’s appearance ranging from facials, anti-aging treatments, body wraps and back treatments to body balancing services delivered in a serene and comfortable environment. You will encounter countless services and benefits focusing on the key principles of health, beauty and inner peace rejuvenating the body from the inside out.